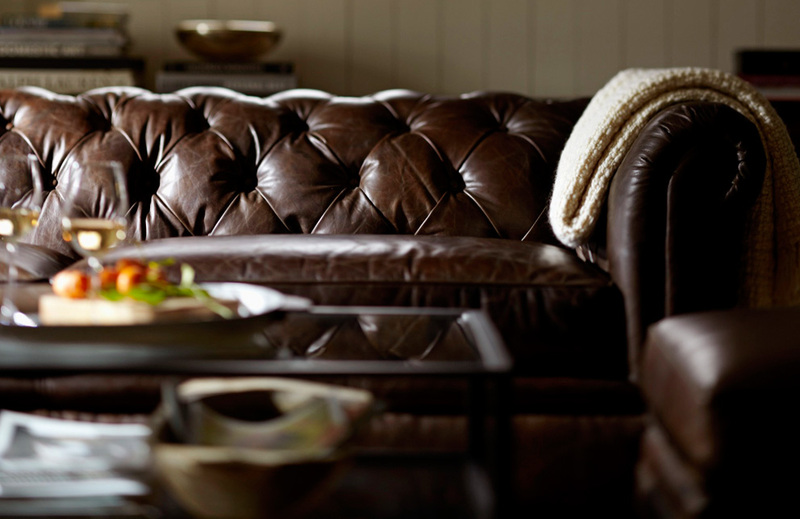 Pottery Barn was built on the idea that home furnishings should be exceptional in comfort, quality, style and value. Originally founded in 1948, the brand was acquired by Williams-Sonoma, Inc. in 1986, when it expanded its scope to include furniture, accessories and decorating advice for every room in the home. Featuring exclusive products – many designed by in-house artists and crafted in the USA – Pottery Barn inspires great style for spaces small and large, effortless entertaining for every occasion, and thoughtful gifting year round.